Dodd-Frank rewards are available to current and former government affairs and relations personnel. The Dodd-Frank reward program covers corporate violations of the U.S. Foreign Corrupt Practices Act (FCPA). FCPA whistleblowers who provide information about corporate bribery of foreign government officials can receive large rewards. The U.S. Securities and Exchange Commission already has made more than $150 million in payments to whistleblowers. This post will discuss how current or former government relations personnel working in foreign countries may have reward eligible information relating to bribery. Government affairs and relations personnel often meet with government officials to discuss obtaining permits and licenses. They also work with various government agencies to obtain any special approvals or projects that their companies need. 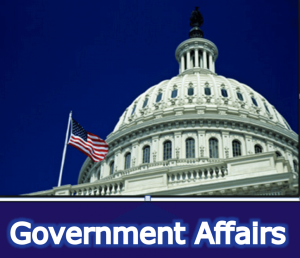 Government affairs and relations personnel often are aware if their companies are engaging and paying suspicious vendors, suppliers, contractors, consultants, agents, and intermediaries to conduct business. Oftentimes companies may engage a vendor or contractor on a sole source basis at the request of a government decision maker. The contracts for suspicious suppliers are often very vague. 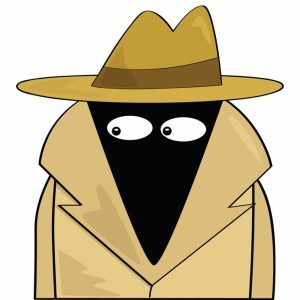 If anyone is aware of his or her company engaging a suspicious vendor, lobbyist, or consultant in connection with influencing a government official to help on a particular issue or with winning a government contract, bid, tender, or deal, then he or she should email me at arickman@rickmanlegal.com. This could be very valuable information. Government affairs and relations personnel often meet with government officials to discuss obtaining permits and licenses. During these meetings, they sometimes become aware of government officials’ requests to hire their relatives. If anyone has information about an SEC-regulated company (or an affiliate or subsidiary of such a company) hiring a government official’s relative or engaging a business affiliated with a government official, he or she should feel free to email me at arickman@rickmanlegal.com. 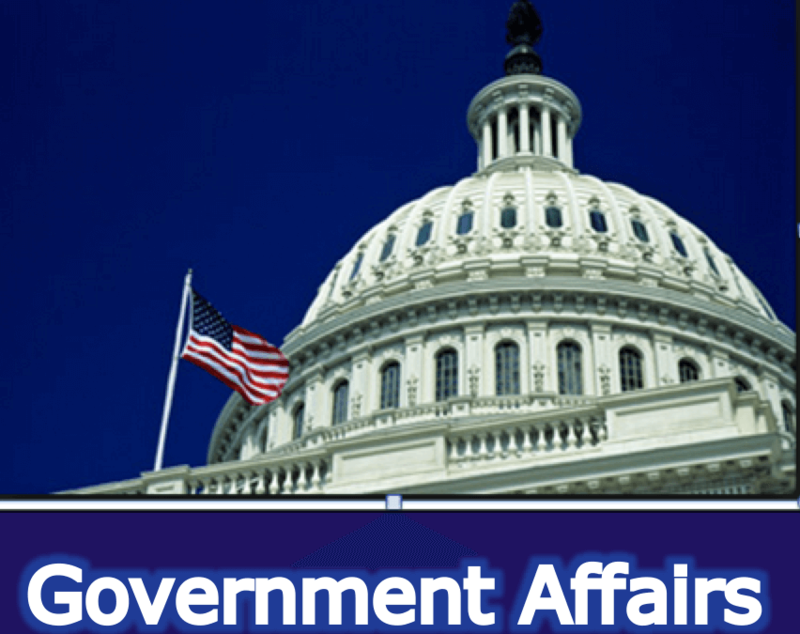 Government affairs and relations personnel often have knowledge of government officials seeking trips, donations, and products samples from the company in return for providing the company what it is seeking. I have seen a case where a government official asked the company’s government affairs officer if the company would use its corporate social responsibility funds to sponsor a charitable foundation that was run by the official’s wife. In another case, a government official asked the company’s head of government relations if the company would provide him a trip to Thailand in return for the official giving the company an environmental assessment exemption. If anyone has knowledge of a government official making any requests that could in any way benefit the official himself, his family, or the official’s personal interests, he or she should feel free to contact me. For more information and details about how the reward program applies to FCPA whistleblowers, please click here.